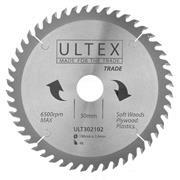 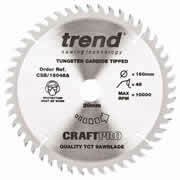 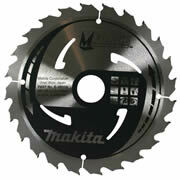 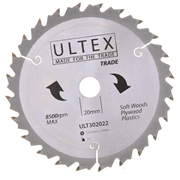 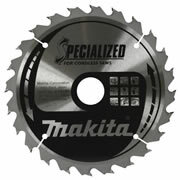 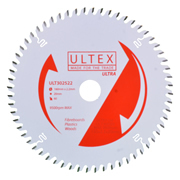 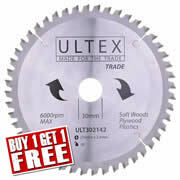 We have a huge range of TCT circular saw blades available. 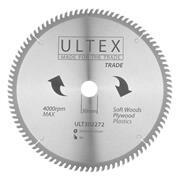 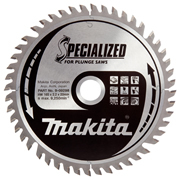 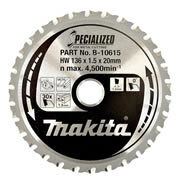 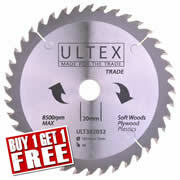 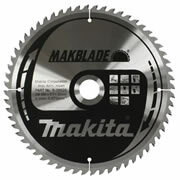 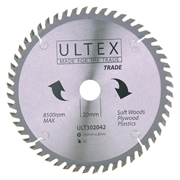 We have circular saw blades of all popular sizes to fit most of the popular models. 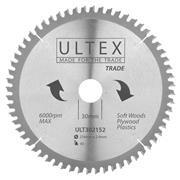 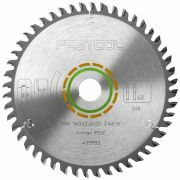 Circular saw blades are available with a verying number of teeth which provides you with a coarse, medium or fine cut.